Measures protein directly in a wide variety of solid and liquid samples. Includes Sprint instrument with advanced user interface, preloaded methods, reagent reservoirs and power cable for 120/240V 50/60Hz. 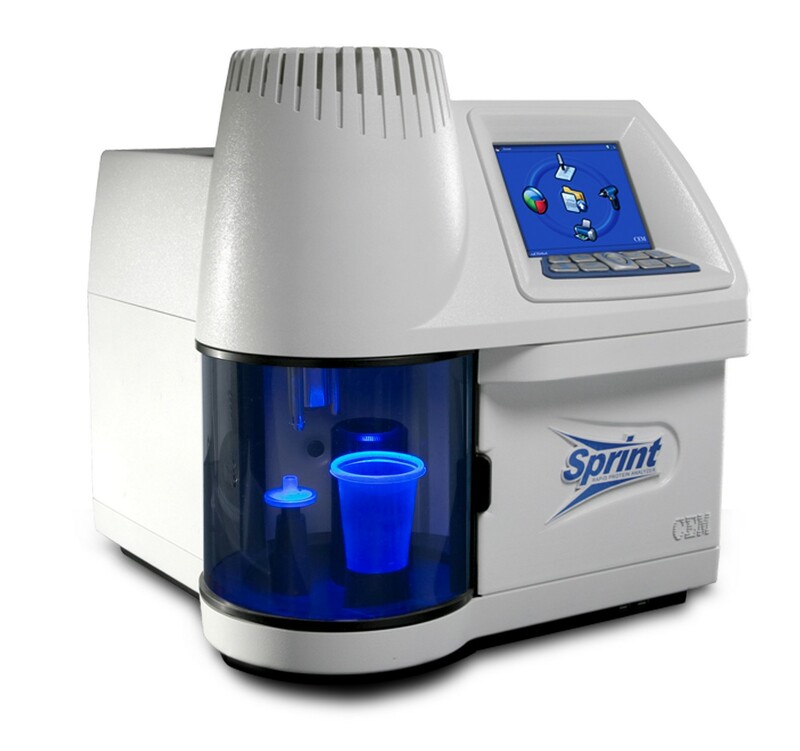 Includes a 110 gram capacity, 4 place balance with 0.1 mg resolution for sample weighing. Balance communicates with computer (connector cable included) to calculate test results.